Nicholas Carter trained at the Royal Academy of Music on London, receiving multiple awards during his time. He is a professional singer, having a large span of musical theatre experience including Christmas by Starlight in the West End chorus. He has also done non-musical theatre work such as appearing as Reverand Parris in The Crucible. 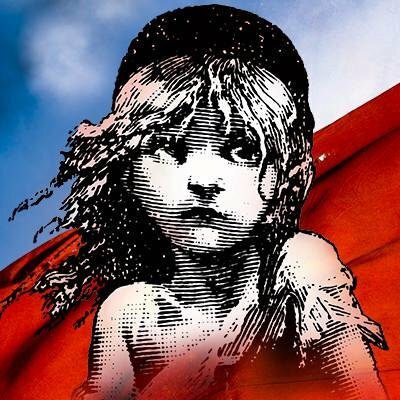 NICHOLAS CARTER joins the cast of LES MISÉRABLES on their UK tour as a swing.